***Roads are now paved with an asphalt product!! 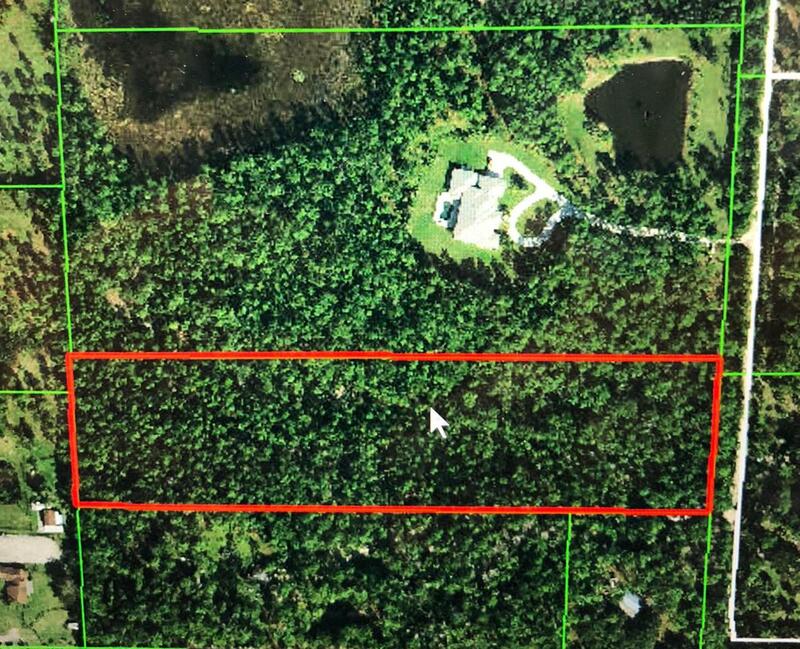 *** One of the last large estate lots in Northern Palm Beach County. High and dry with mature trees. The property cannot be subdivided, but some home based businesses are permitted per PBC guidelines. Close to everything, but far enough away at the same time.